Our Sioux City dentist knows that your time is valuable. Every trip that you make to our office is time that you’ve set aside, away from work, or taken out of your personal time. We value the time you spend with us, and want to help you take advantage of each appointment. One of the ways we do this is by providing same day CEREC crowns right here in our office. 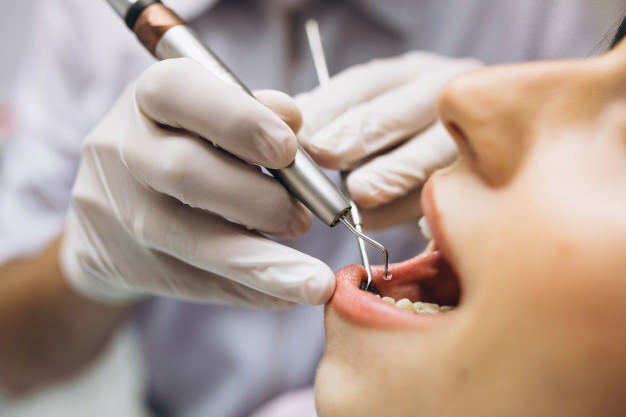 Thanks to advanced virtual technology, patients of Whispering Creek Dental can enjoy one appointment treatments instead of booking two or three visits over the course of a couple of weeks. CEREC is a chairside ceramic reconstruction machine that uses 3D virtual imaging to create a customized crown while you wait. In a typical crown treatment we would prepare your tooth, take an impression, and then have you come back in two weeks after the lab crafted your new restoration. If something didn’t fit right, we would have to re-impress and send the model back to the lab all over again. Instead, we can take a virtual “impression” of your tooth and have the in-house milling machine create your crown from a solid block of ceramic. There’s no need for you to leave and come back later…just sit back and relax! Your new, permanent crown is bonded in place at the very same appointment. Due to the technology being used, there’s practically no room for human error. Your CEREC crown will have a precise fit each and every time. Is a one visit crown right for you? Call Whispering Creek Dental in Sioux City today to find out.